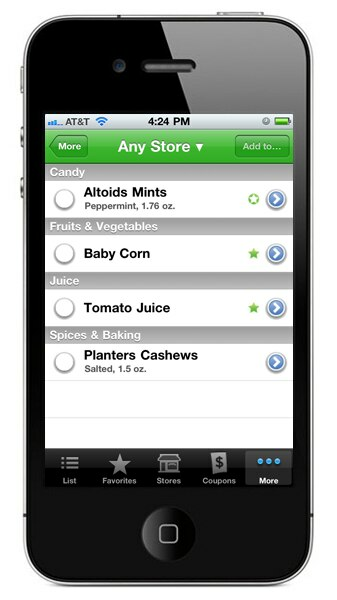 Make grocery shopping simple and fast! 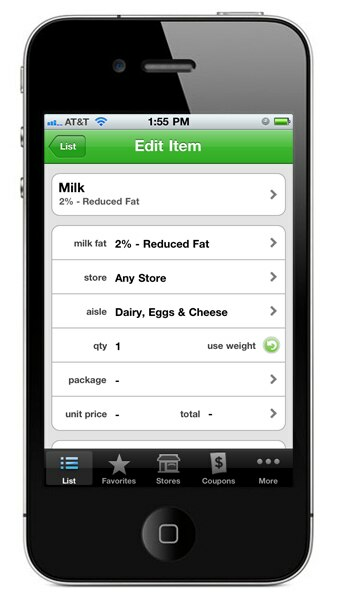 Grocery iQ® includes all the features you’d expect from an intuitive and powerful shopping list application. 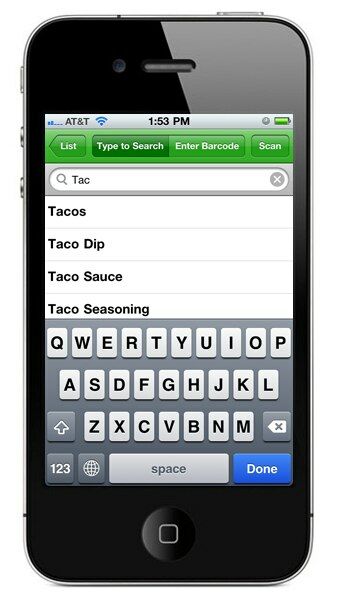 Build new shopping lists quickly by simply scanning the barcode for any product or using the predictive search feature. 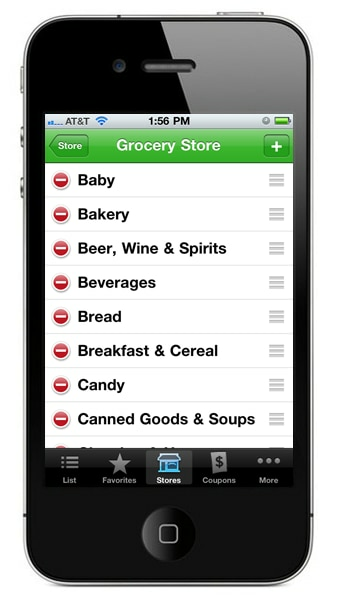 Customize the arrangement of categories within your list so you can check off items in an orderly fashion as you navigate the store. Keep your lists up to date on multiple devices with just one account. 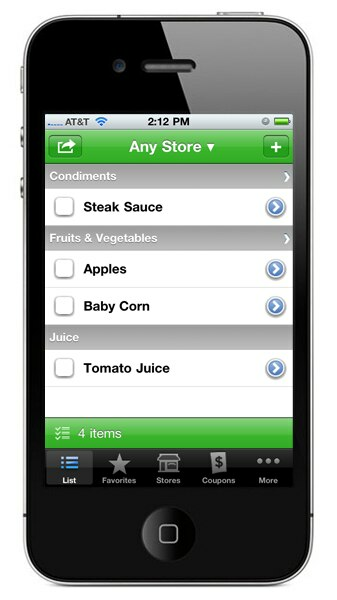 Learn more about the Grocery iQ® app for for iPhone® / iPod Touch® and view screenshots by clicking on the features below! 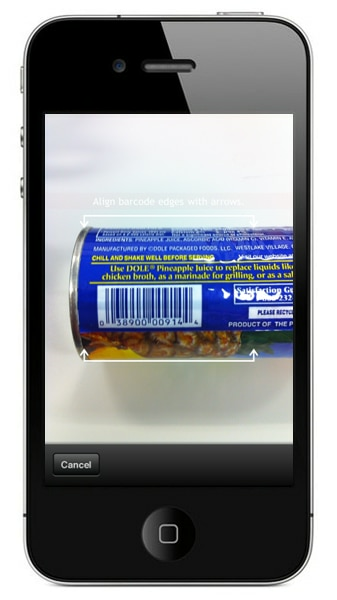 Take a picture of a barcode with your iPhone® camera to add an item to your list. 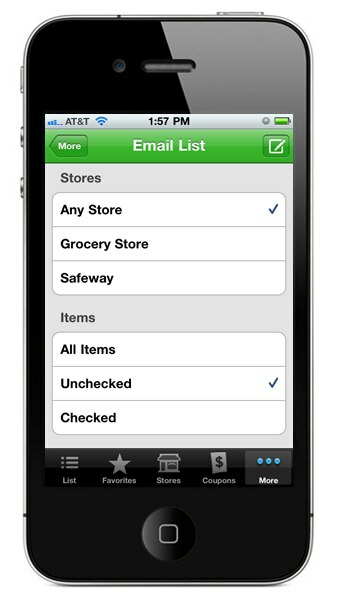 Add items to a specific list or to your "Any Store" list. 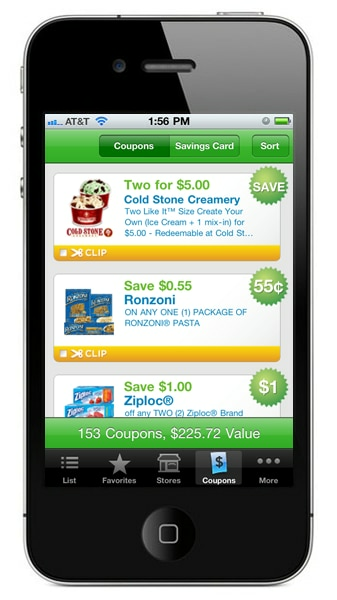 Find over a hundred coupons for your favorite brands. 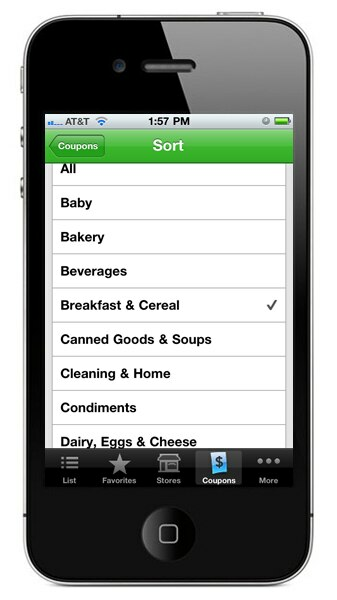 Click on an aisle from your list to view coupons related to that category. 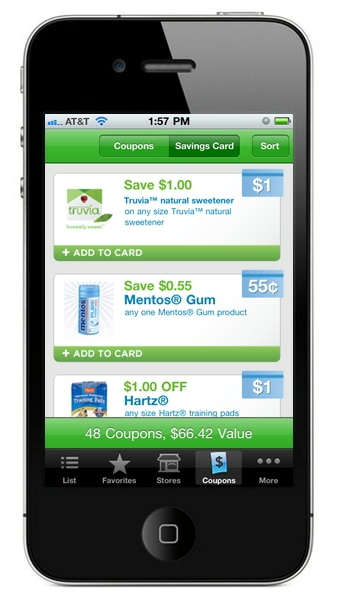 Add store coupons directly to your Savings Card. 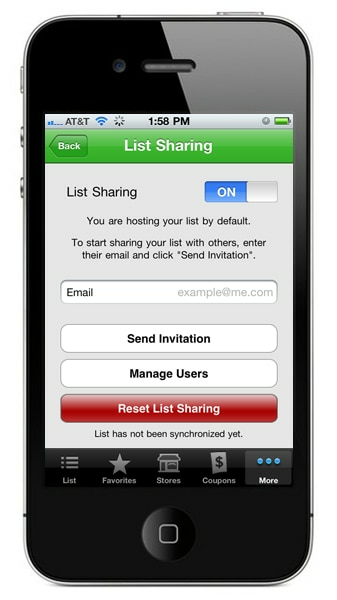 Keep your lists up to date on multiple devices with just one account.